Who just joined. . .
Join our community Meet and discuss with fellow Houston Lion and Dragon dancers! Hands down one of the most amazing, fun, and educational shows I've seen in a while. The way the lions and dragons move keeps you entranced with wonder and astonishment. 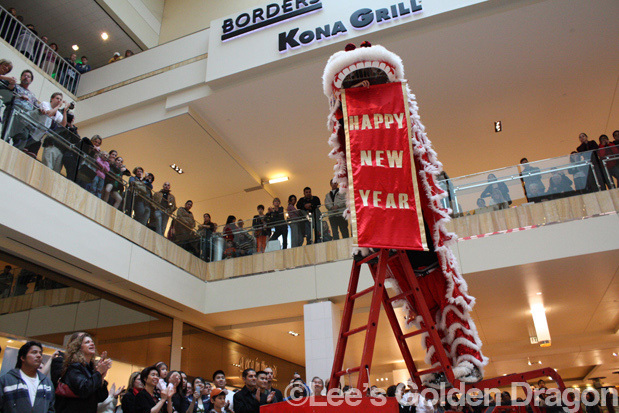 Rich with tradition, daring acrobatics, and even humor a Lee's Golden Dragon is a delight to experience. We take our children every year to one of their shows and they can never get enough.